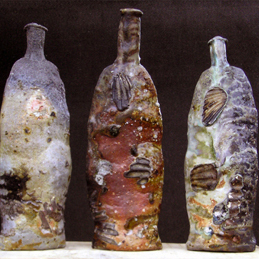 Woodfired brings together 6 makers who use possibly the most dramatic form of firing; woodfiring. 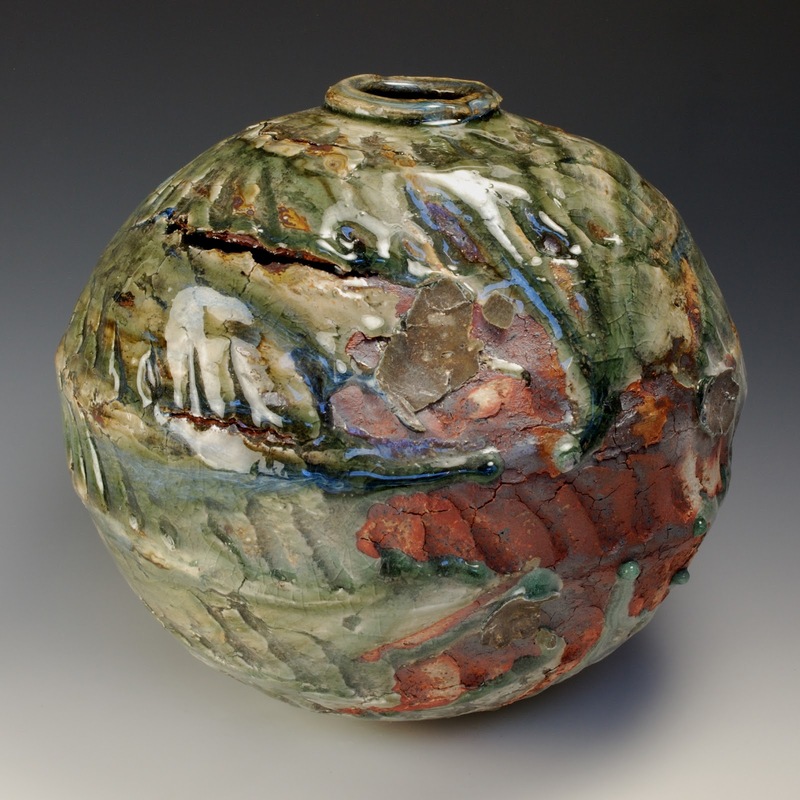 Each of the 6 artists uses the woodfiring process and how the flame leaves its mark in very different ways. 'Textures and distortions made to the surfaces of the pots, over layers of slips, create variations in translucency and influence the movement of the molten glazes. The dynamic runs, drips and pooling of glaze that occur make the pot seem like a moment in time - captured and frozen. Charles Bound was born in New York City. After graduating in 1962 with a degree in English he divided his time between the USA and Africa. 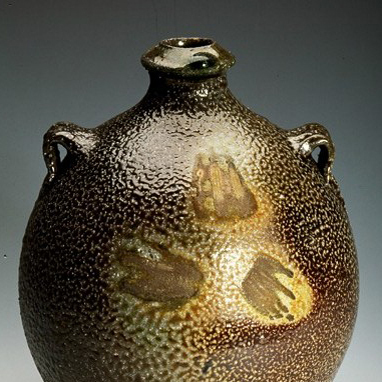 He didn’t come to study ceramics until 1983, setting up a studio while working as a college technician and teaching. In 1994 he built wood fired kiln, which he has been working with since. 'My ceramics are concerned with the malleability of material through making and firing. I endeavour to capture the softness of clay in the finished objects. Work revolves around concepts of functionality and is informed (amongst other things), by early animated films such as the ‘sorcerers apprentice’, where domestic utilitarian objects are anthropomorphised, taking on human gestures and interactions. 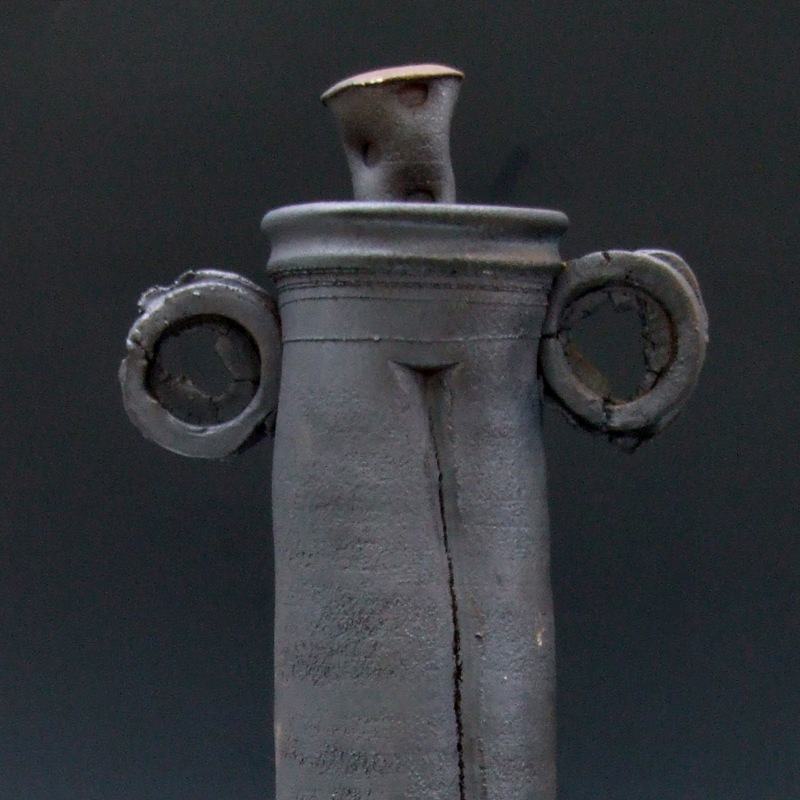 Nic went to Derby College of Art in 1985/86 to study Studio Ceramics. In January 1988 Nic started his own workshop in the heart of Dartmoor. In 1991 he built a large Anagama kiln in which to fire garden pots and domestic wares. Since the early 90s Nic's pots have dramatically changed, mainly due to influence from effects of the kiln. The alchemy of wood firing is still fascinating to Nic with each firing bringing fresh ideas for new pots and new kilns. 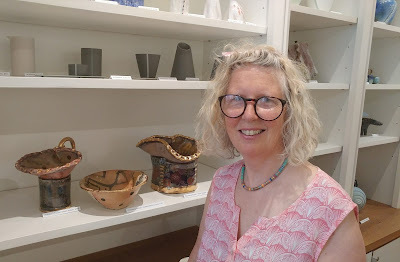 'After graduating from Camberwell School of Art and Crafts in 1987 I took part in The International Workshop of Ceramic Art in Tokoname, Japan, exhibiting at the Tokoname Ceramic Festival. 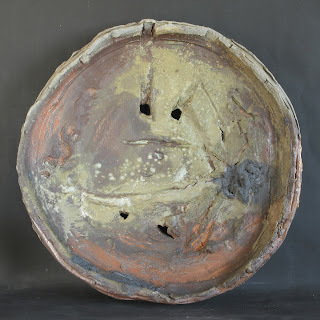 Following this I was apprentice to John Leach at Muchelney Pottery in Somerset for two years. I then moved to Bettiscombe, Dorset to build a woodfired anagama kiln and establish my studio from where I have been potting for the last 20 years. 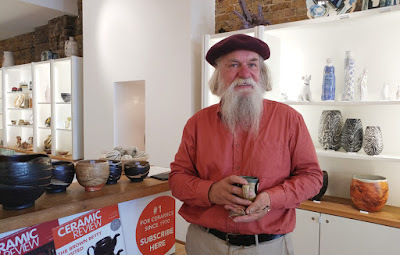 Nick celebrates forty years at Muchelney Pottery in 2012. 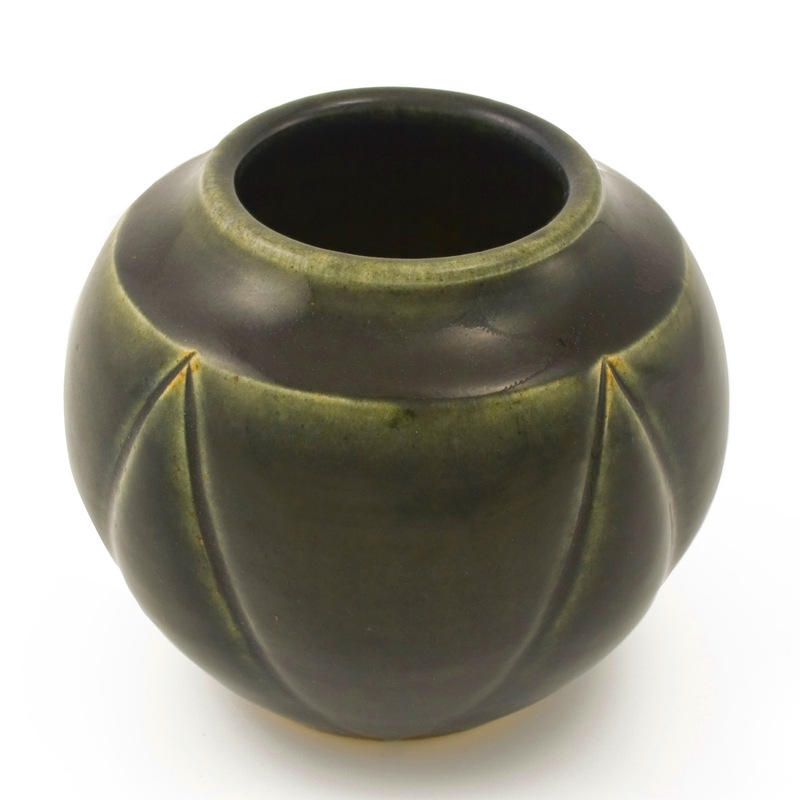 The Leach tradition has given a clear foundation with technique, form, and process, while Nick’s personal pieces also showcase a subtle and refined approach to shape and design, accentuated through carving, fluting, and experimentation with slips and glazes. This surface detail combined with the uniqueness afforded by the wood-firing process, allows Nick to produce a range of work that is both distinctive and organic. The addition of an electric kiln at Nick’s home studio sees a new journey begin, as he explores other avenues for the future of his potting.